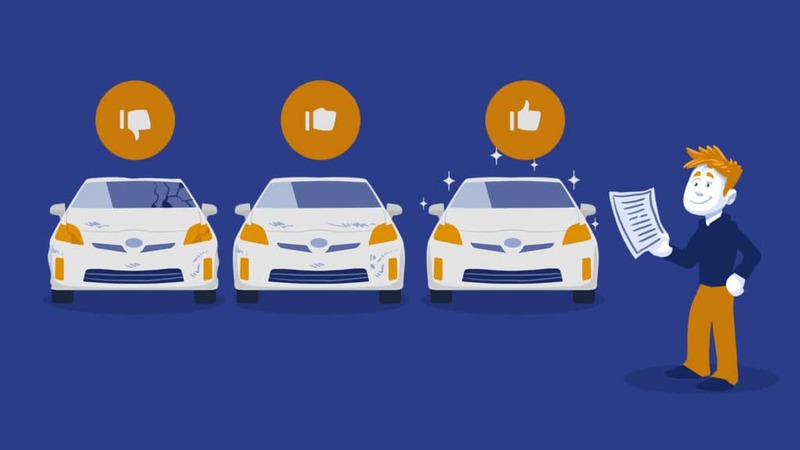 When you’re out shopping for your next used car purchase, it helps to know what to look for when you find one that interests you. 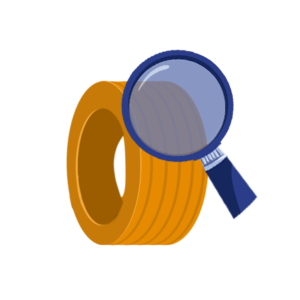 To do a good evaluation of the car, there are so many things to consider and inspect that it’s easy to lose track of important points. 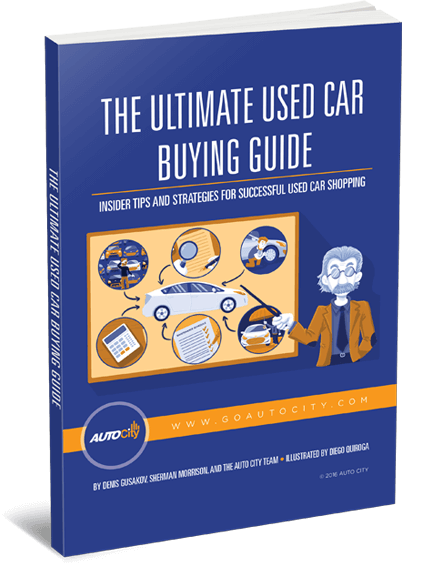 At Auto City, we’re on a mission to help everyone be more successful at used car shopping, which is why we’ve put together this handy checklist to help you do a thorough assessment of any used car you might be looking at. We’ve grouped a total of 70 items together into four different categories that will help you decide what to do depending on what you find. 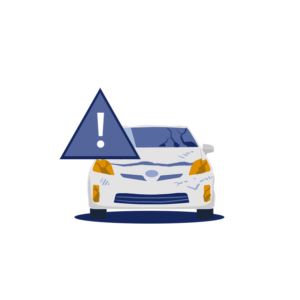 It may be helpful to download the PDF version of the Used Car Evaluation Checklist to have it handy when you start shopping for a used car. Here’s to your success! If you check YES on any of these, walk away from the car and don’t look back! If you check off YES for 1-4 of these items, you could make a low-ball offer with the understanding the car likely has some serious issues. If you check off 5 or more of these items, go find a different car to buy. A few of these are to be expected with a used car, but not too many. Fewer than 5 is fine. Even 6-9 might be okay if you have some DIY care repair skills. 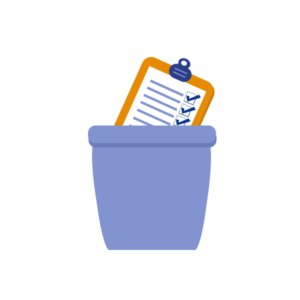 But if you check YES to 10 or more of these items, it’s time to move on. This group of items are not a cause for any real concern. If anything, they’re just normal wear and tear on a used car, depending on how old it is. Checking YES to fewer than 5 of these is no big deal. 6-9 of them can probably be addressed for not a lot of money. 10 or more of these means the car needs some work, which may or may not be worth it to you. Great Cars at Auto City: No Checklist Required! If you’re in the market for a newer used car in great shape with low miles, we invite you to take a look at the superior selection available from Auto City. And you’ll love the way we do things, including no-haggle, up-front competitive prices and a 3-day money-back guarantee. 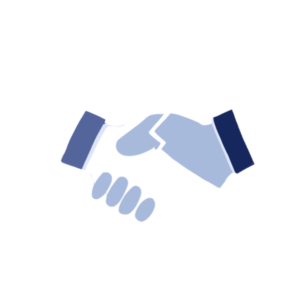 Financing is also available for all types of credit, good or bad, including customers with a recent or open bankruptcy. 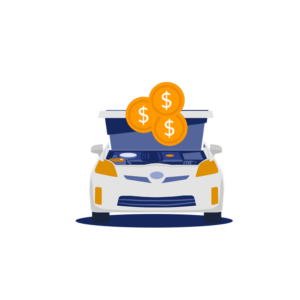 When you’re ready for a whole new kind of better used car shopping experience, it pays to discover the Auto City advantage!